But Sega has also made Sonic more agile so the painful physics are less harmful. 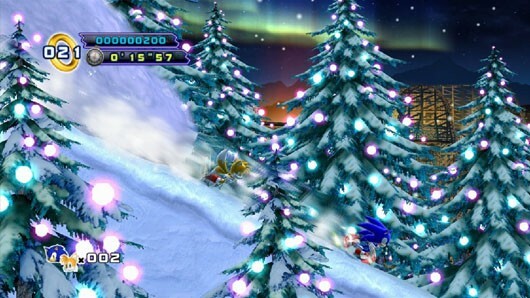 He can now snowboard, spin dash through delicate piles of snow, and even swiftly wade through water! Okay, we lied on the last part; Sonic is still awful in water. Familiar yet controversial traits like the homing mechanic have returned but seem more necessary as the series progresses. 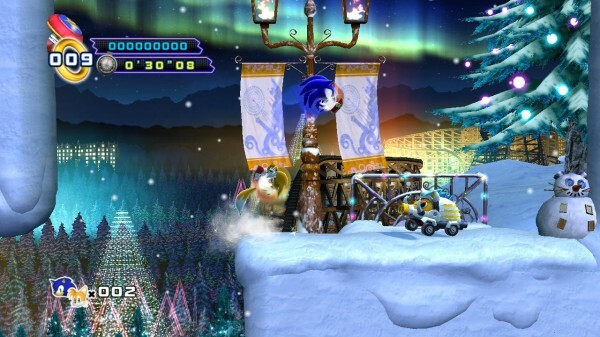 Entire areas within a level are inaccessible without homing in on a number of enemies, but the mechanic is still flashy and fast enough to keep Sonic in motion. 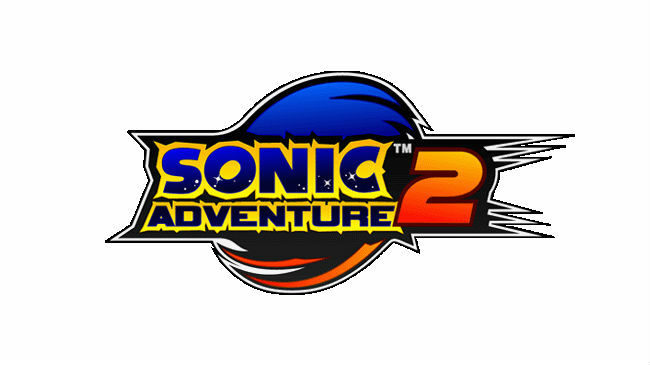 Before we could say Sonic uses Progressive car insurance, the demo concluded, but isn’t that what a Sonic game is all about? Expect to see Sonic return or not return to its former glory on May 16.